We start off with the famous Greek legend Archimedes. As a mathematician, physicist, engineer, inventor and astronomer he was an extremely talented person. He is considered by many as the greatest mathematician of all time. A range of theorems have been attributed to him including how to figure the area of a circle and the volume of a sphere. 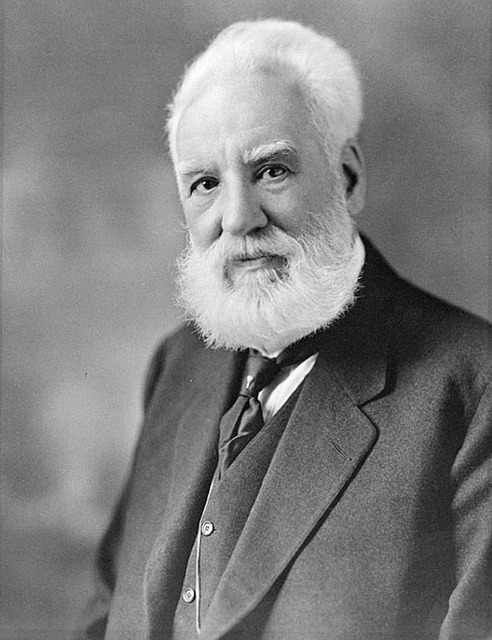 He also designed a great many machines including screw pumps, pulley systems and defensive war machines to protect his home island of Syracuse. Definitely an engineering legend in our eyes. 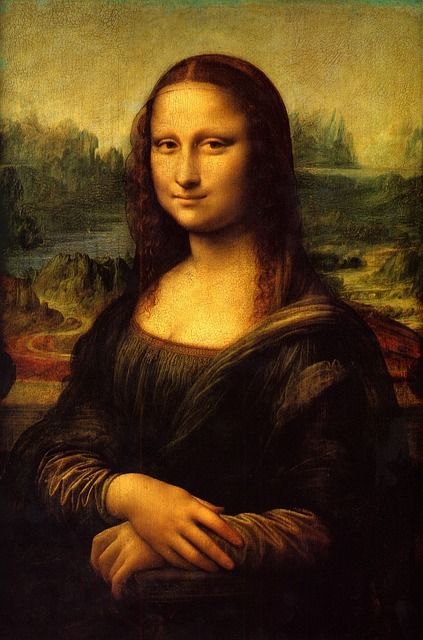 Another engineering legend on our list has to be that of Leonardo da Vinci. Like Archimedes before him he had a great interest in many things including inventing, painting, sculpting, architecture, mathematics and engineering amongst others. Considered by many as the greatest painter of all time he is also legendary in his inventiveness. Widely credited with the invention of the parachute, helicopter and tank he epitomised the Renaissance era of invention and imagination. Considered by some as one of the most prolific figures in engineering history, Isembard Kingdom Brunel has created quite a legacy. Brunel is responsible for numerous dockyards, steamships, bridges, tunnels and the Great Western Railway. Public transport as we know it was revolutionised by Brunel. His contribution to engineering is profound. Referred to by some as the ‘father of railways’, George Stephenson certainly left an impression. He was a civil and mechanical engineer and pioneer of rail transport. This led to huge technological advances in the 19th century and was crucial in the Industrial Revolution. Coupled with his founding of the minors safety lamp he left a long and lasting impression upon British society as we know it today. A pioneer of the Industrial Revolution, James Watt improved upon the idea of steam engines and created the Watt steam engine. Believed to always have had an avid interest in the power of steam his contribution to society as we know it cannot be underestimated. He also came up with the concepts of horsepower and the unit of power ‘watt’ was named after him. Founder of the Ford Motor Company and sponsoring the creation of modern assembly lines allowing mass production, Henry Ford revolutionised factory production. 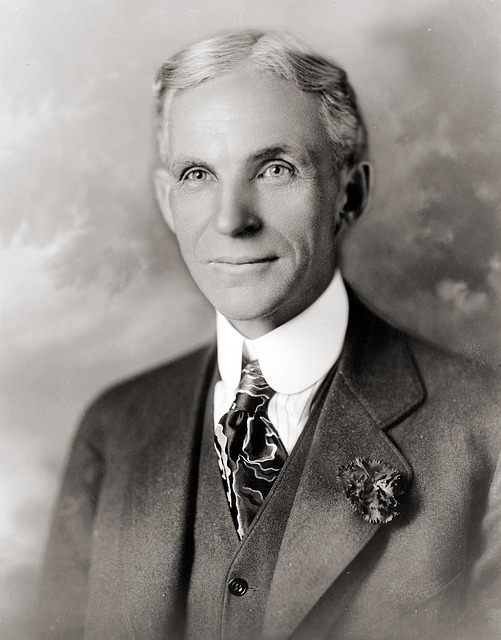 Henry Ford allowed automobiles to be affordable to American citizens. This was through his use of factory production lines and the rest as they say is history. Although not the inventor of automobiles his pioneering work left a long lasting and profound impression on society even to this day. Considered by many as the greatest inventor America has produced. Boasting over 1000 patents to his name it is easy to see why many considered him a truly great engineer. A great many of his inventions also had a large impact upon the modern industrialised world. Inventing things such as the phonograph, motion picture camera and light bulb it is clear to see the impact Thomas Edison had upon the modern world. Highly influential in the development of theoretical computer science, Alan Turing is widely believed to be responsible for the creation of the world’s first computer. In developing the Enigma machine, a machine used during the Second World War to crack German ciphers, it is believed he shortened the war by up to two years and saved over 14 million lives. He is widely considered to be the father of theoretical computer science and artificial intelligence. A true pioneer and legend indeed. Although not strictly a single engineer we found it impossible to leave out the Wright Brothers. 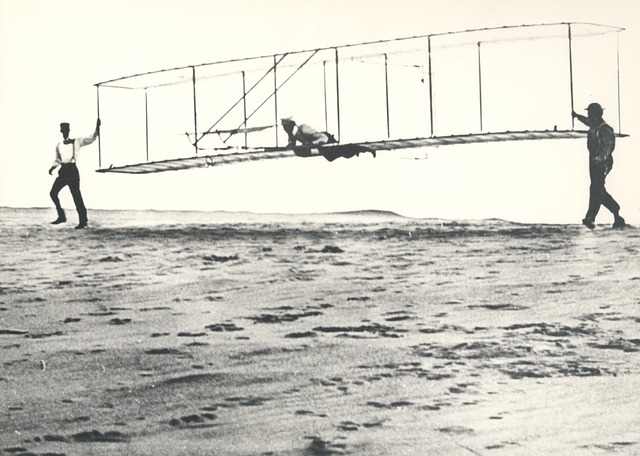 They are largely credited with inventing, building and flying the world’s first working airplane. They were not the first to build experimental aircraft but were the first to build a working model. In our opinion very worthy of being on the list of the greatest engineers of all time. So there you have it, our list of the greatest engineers of all time. There are a great deal more we could have added to the list but unfortunately we only have room for the top ten! 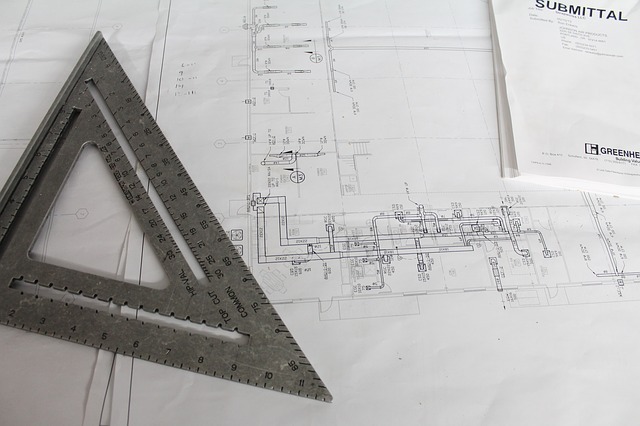 Throughout history there has been many contributions to engineering as we know it. Here at MNB Precision we provide manufacturing and precision engineering services to many sector leading companies. Get in contact today to see what we can do for you.